"To sustain and advocate youth interest and education in the Agribusiness fields, while promoting essential values of ethical integrity; respect for the environment and land; and a strong commitment to self, success, and the Waterford community." 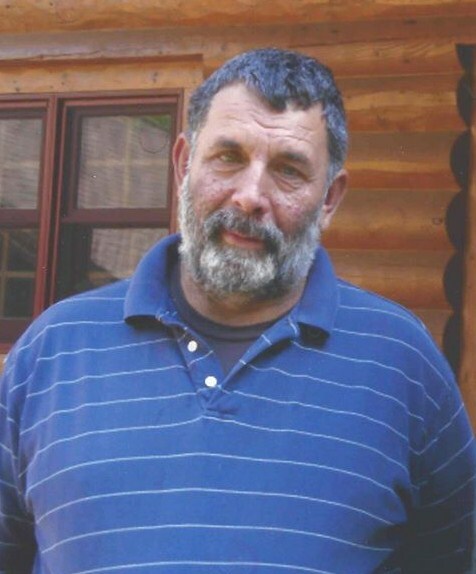 Saturday, March 30th, 2019-9:00 a.m.
A man of few words who was incredibly helpful, kind, fun, and good! 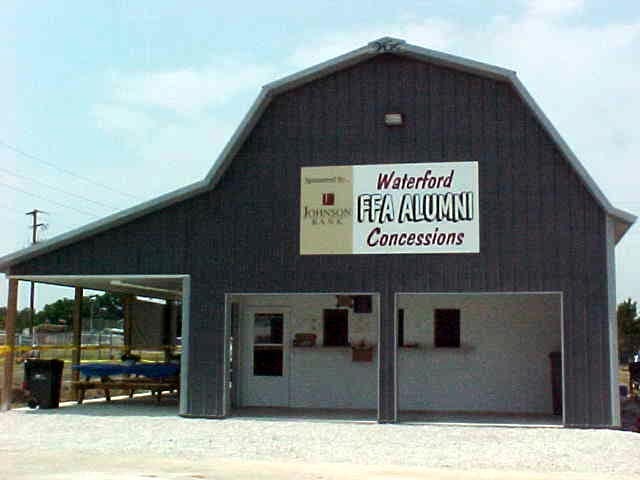 What is the Waterford FFA Alumni All About? FFA Students: Need Assistance or Funding? In Memory of Barb Keyes...an incredible woman! God has one more angel in Heaven! is looking for new members! Please join us at a monthly meeting and see what we're all about! 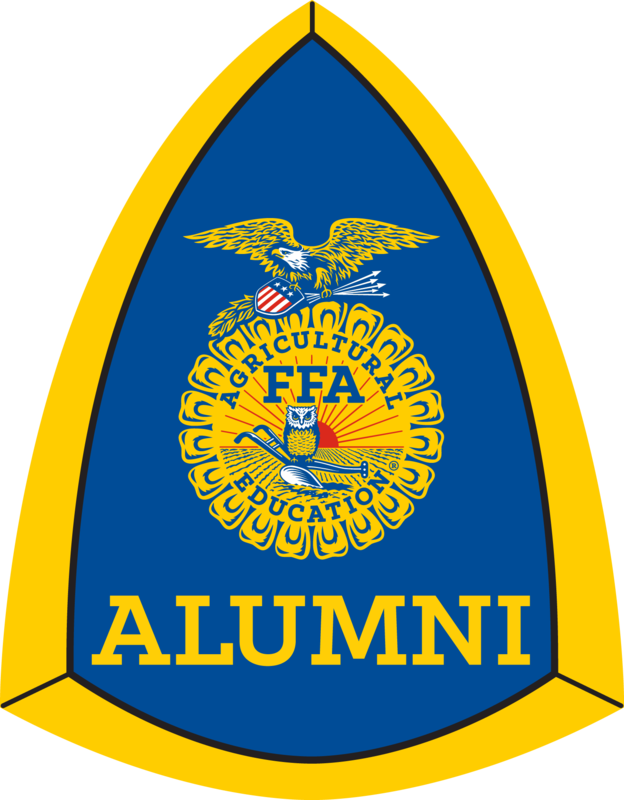 You did not have to be in FFA to be a member of the alumni! Thanks for supporting the Waterford FFA Alumni and FFA Students during the 2013 Racine County Fair! Click here for pictures of our building!